The Bellanina Face Lift Massage is a holistic approach to anti-aging which uses gentle acupressure, lymphatic drainage and facial massage strokes to improve the appearance of your face instead of surgery. This pampering, relaxing facial massage can firm sagging skin, stimulate oxygen flow to facial tissues, release toxins, and soften lines. The powerful combination of the treatment and home care system make surface wrinkles less visible and slow down the formation of new ones by helping your skin cope with its two biggest enemies – gravity and time. The recommended regimen for the most complete renewal of your facial tissue is twelve treatments, spaced fairly closely. However, smaller packages and individual sessions are also available. Below is information on the various treatment options. 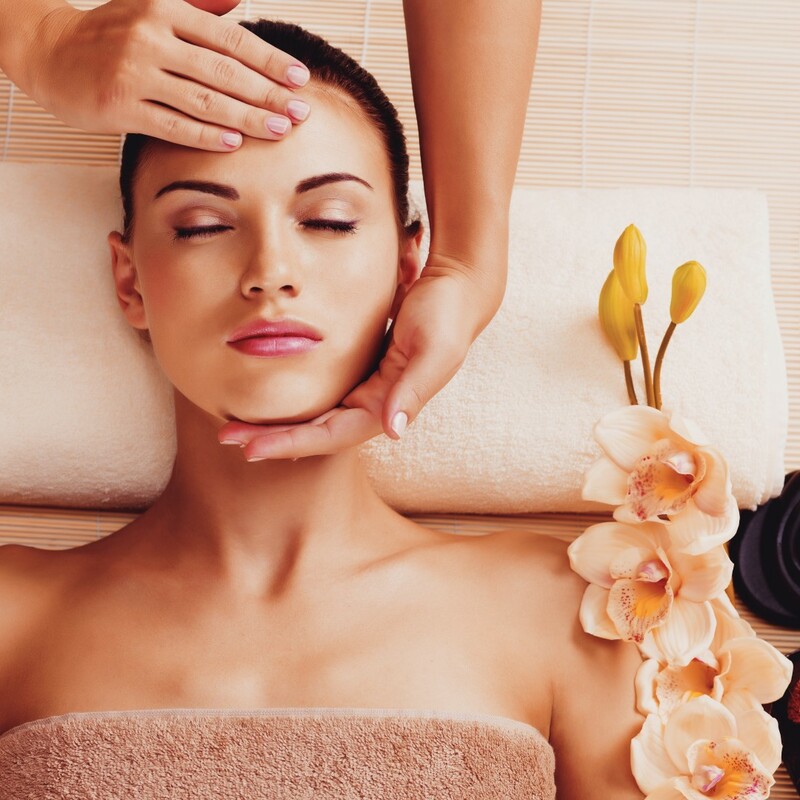 The Bellanina Facelift Massage uses gentle acupressure, lymphatic drainage strokes and facial massage strokes on the face. It also includes Thai massage techniques such as stretching, rocking, compression, and decompression on the arms and legs, pectoral/chest area, neck and shoulders; scalp massage, and two rounds of the Face Lift Massage treatment. You’ll look and feel energized from head to toe! This super pampering session includes everything done in the 90 minute treatment as well as a 30 minute massage on back of the body. The service is started with the client face down for 30 minute massage before turning over and finishing face-up for the Thai Massage and two rounds of the Face Lift Massage protocol. You’ll be melting into the table!